There are two easy ways to launch a class. The first is to purchase the STARTER KIT. 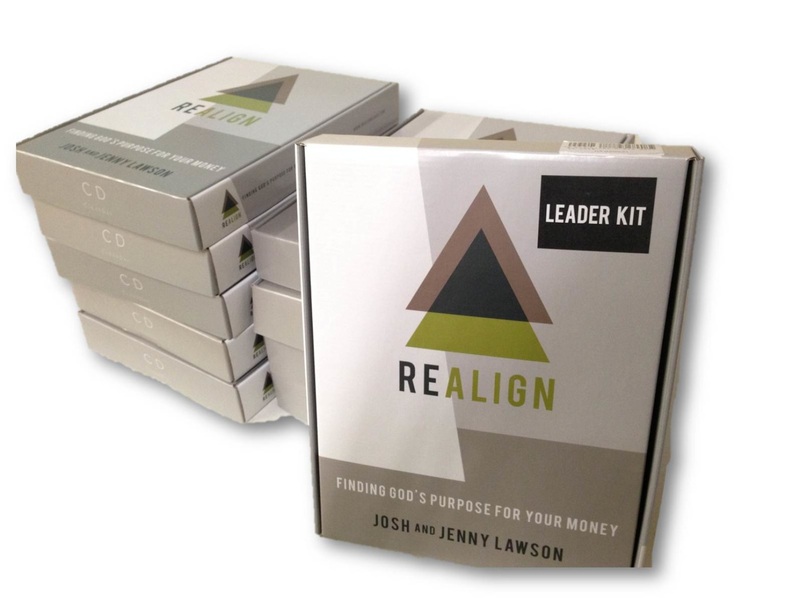 When you purchase a STARTER KIT, you will receive 10 Participant Kits and One Free Class Leader Kit.